Going into this I was excited as it has been sometime since I have seen a newer film from the Asylum, that excitement soon vanished. 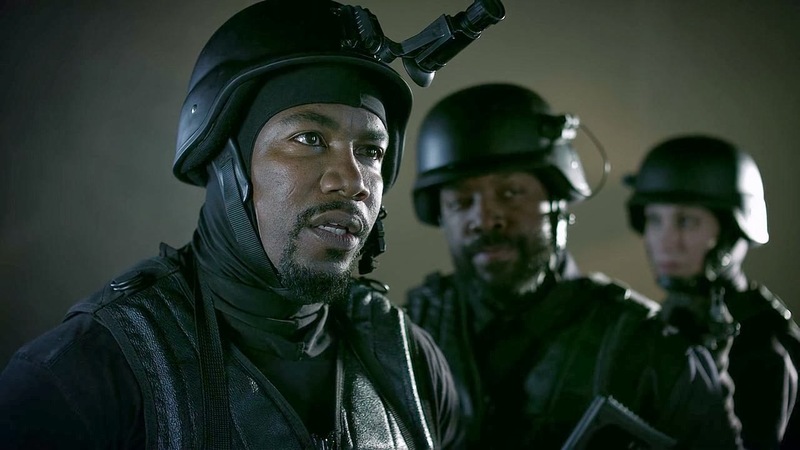 We are led in quick to the action, as most modern action films start out already into the action to hopefully gain the audiences attention-this was hopeful till the lead of the film makes his entrance. 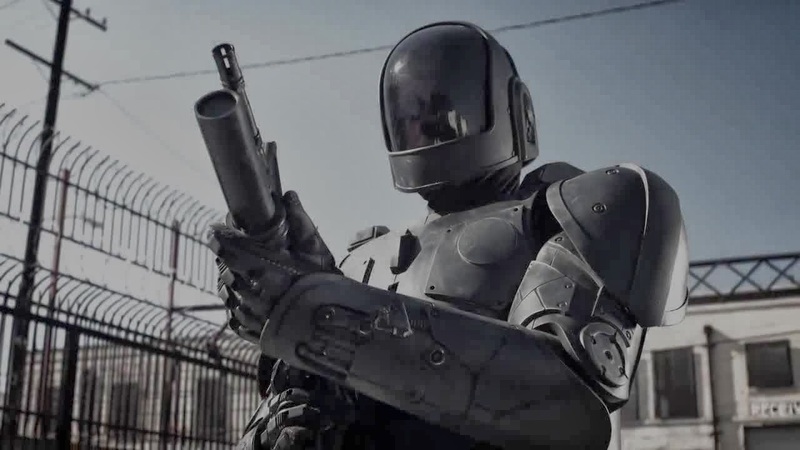 Think The Terminator with no personality(well ok bad choice)instead we have a robot of sorts but the acting is so bad from the actor playing "Andy" as he is called throughout this film. 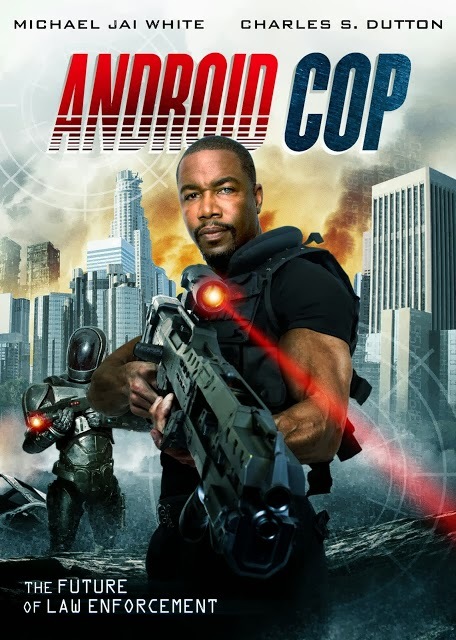 This is a real shame as everyone else does a really good effort to play their parts, when the squad of police charge their way into one of the many apartment buildings Micheal Jai White(Spawn)does have some decent fight scenes, the plot gets really bothersome and over type in the corruption department and gets tired really, really quickly. There are the traditional cheesy special effects that one can expect from The Asylum but those go hand in hand with any of their films and one of the better machines was present in this film. 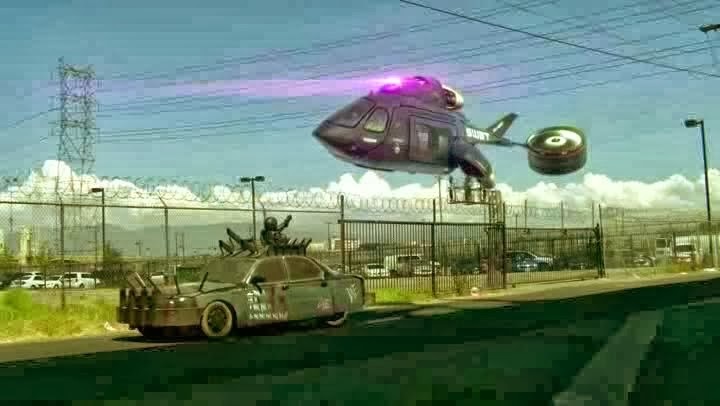 The car seen above in the picture was done by Scab Industries and that looks like something from The Road Warrior: Mad Max 2 or one of the Death Race films and thats ok as that is the look they are going for. There is another plot twist involving the mayors daughter that is almost laughable and just a bad way to work in some futuristic ideals. For me this fell flat on it's face for so many reasons I did all I could to try and like it , but try as I might I just could not.